Online ordering menu for Ansel's. 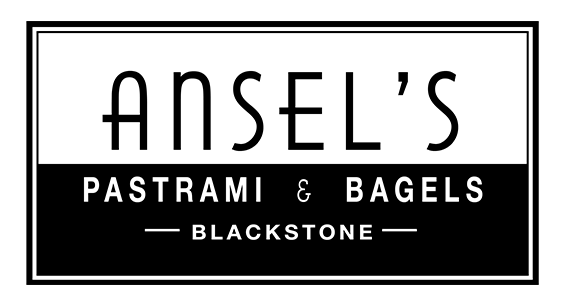 Come try one of our sandwiches here at Ansel's in Omaha, Nebraska such as the Pulled Pork, Turkey Club, or the Meatball Sub. We're located by the University of Nebraska Medical Center on Farnam Street. We're west of I-480 by Clarkson College. Order online for carryout!